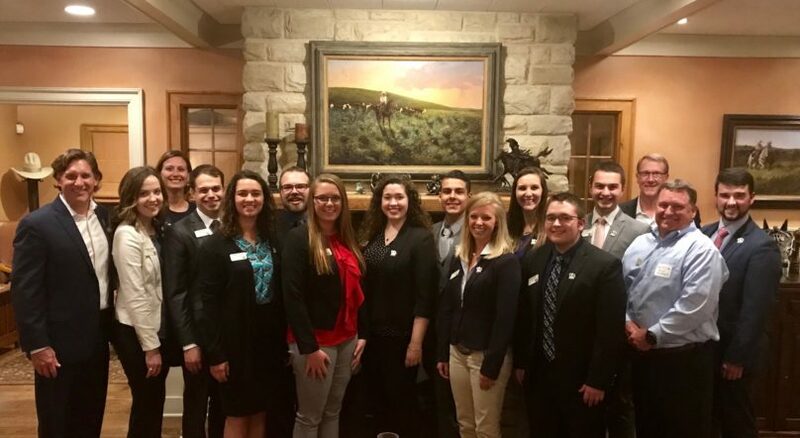 The Seaboard Royal Scholars program is designed to provide an opportunity for outstanding college students to advocate the food and fiber industry, leadership, and the American Royal. 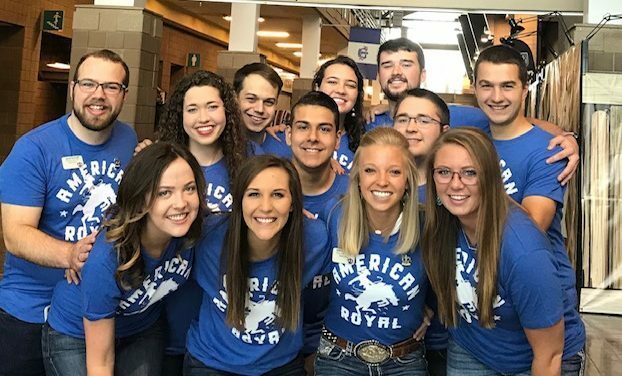 Seaboard Royal Scholars will travel to Kansas City, Missouri in September during the 120th American Royal to participate in School Tours, PRCA Rodeo, and other American Royal events. 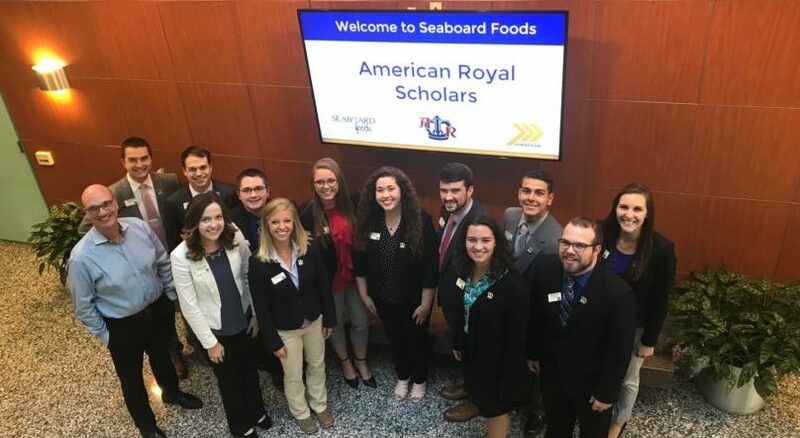 In recognition of the outstanding achievements of the Seaboard Royal Scholars and their continuing advocacy of the food and fiber industry, the American Royal Association will award a $2,500 scholarship to each student selected as a member of the Seaboard Royal Scholars program. Applications for the 2019 Seaboard Royal Scholars are now being accepted. Applications are due on April 19, 2019. Questions? Contact Kristie Larson at [email protected].